We are pleased to offer special room rates for all elite athletes in our official hotel "Hamburg Marriott Hotel" which is located directly in the city centre. 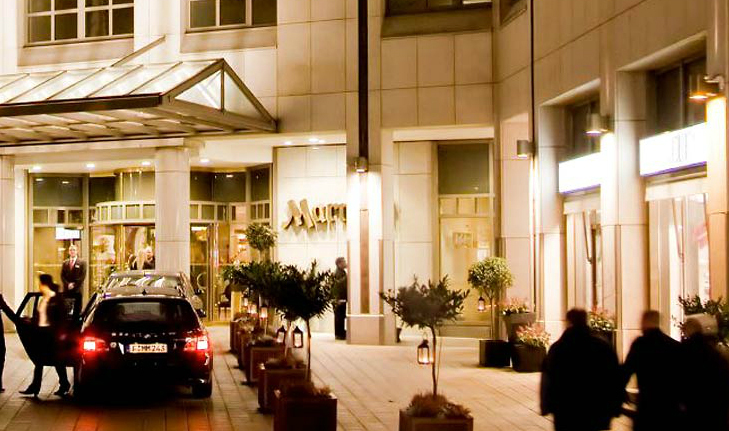 Hamburg Mariott Hotel - Key Word: "Hamburg Triathlon 2018"
The link below contains a lists of further hotels in Hamburg that we can recommend and partner with. Please book under the respective phone numbers - make sure to refer to the keyword "Hamburg Triathlon" in order to receive our special rates - or use the reservation form. Please note that the number of blocked rooms is limited.